Get your family together.It’s time to take this challenge on. Jump in to the hearts of your guests as they will do the same into this Inflatable Obstacle Course. 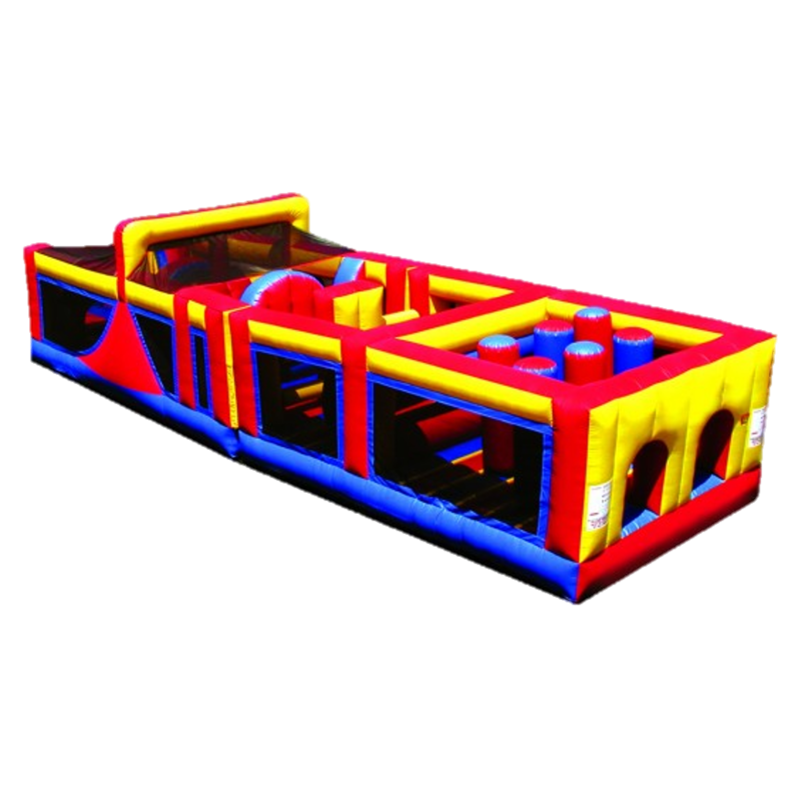 Guaranteed that you, your family and your guests will enjoy this Inflatable Obstacle Course. Now Kick back and relax and let your guests enjoy themselves. The perfect item for a birthday party, school, church event or a company picnic. Another amazing item for this year is our Galaxy of Games You need to check this out! Get your crew together, it's time to take the Obstacle Challenge Course! Have a blast at your next indoor or outdoor event by inviting competition between challengers!